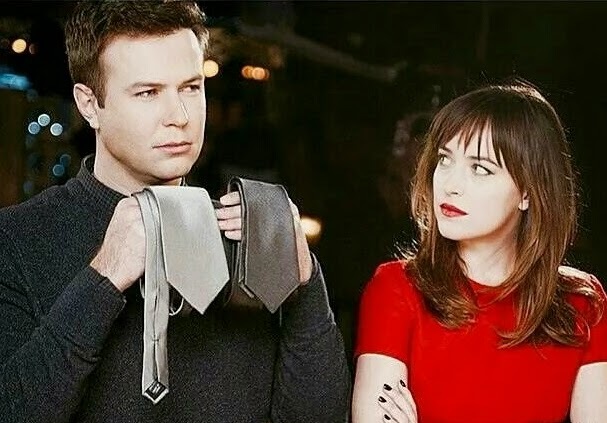 Don't miss Dakota Johnson, star of Fifty Shades of Grey , hosting Saturday Night Live on February 28, 2015. The musical guest will be Alabama Shakes. Fifty Shades of Grey, starring Dakota Johnson and Jamie Dornan, opened #1 in the box office Valentine's Day weekend, earning nearly $500 Million in the first two weeks. This episode is sure to be a one of the most watched episodes of SNL's 40th season. You won't want to miss this one.